Update: More information about the game confirms 60FPS and much more. 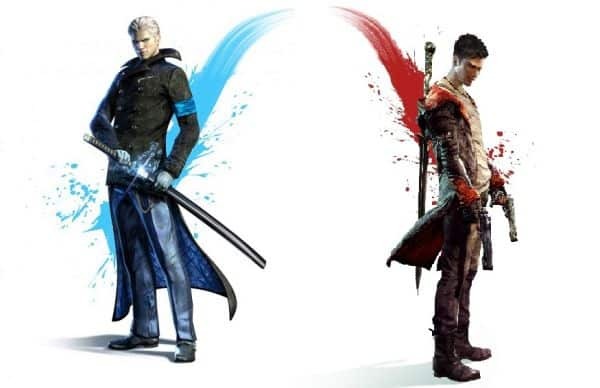 Original Story: Devil May Cry 5 is the next installment in the franchise and while the DMC reboot was pretty good, people had issues with how Dante and Vergil looked. Now that the producer of DMC4 is back and is working on Devil May Cry 5. Here we have some new insights regarding the new character V which you might find interesting. While Nero and Dante are characters that we have already seen in the previous games, Capcom is spicing things up with a new character mysteriously called V. While Nero and Dante are similar in nature V is supposed to be a very different character. According to reports, the aim of making the character was to make a character opposite that of both Dante and Nero. The new character is called V and new information suggests that his full name is Vitale. He is supposed to be a character that uses calls and spells in order to kill enemies. The aim of the character and his mechanics are to be opposite that of Dante and Nero. Vitale is going to be a ranged hero so we might get similar mechanics to Mary or Lady. According to the new information Vitale will be able to summon demons right inside enemies. This will tear them apart from the inside. This should be very interesting to see implemented in gameplay as DMC is a very fast-paced game and chanting spells and calls can take time. From the looks of things, this character will present a challenge and won’t be easy to use. Where Does V Fit Into DMC Lore? While it has not been confirmed how V fits into the lore of the game, there is a theory that V is the son of Dante and Lady. You must be wondering why Trish is not the mother as we have seen some romance between the two. The simple reason would be that Trish looks a lot like Dantes mom and that having a child with her would just be weird. That is why Lady makes sense. Again this is a theory and has not been confirmed to take the lore of V with a grain of salt for now. We will keep you updated regarding the matter so stay tuned. Reports also suggest that you will be able to play as Nero, V and Dante and will be able to play the game in any order that you want but it is recommended that you play as Nero first, then V and Dante at the end. There will be 31 missions in total, 10 for each of the characters and there will be a prologue for Nero, a kind of training mission, so to speak. This is not something new and we have seen this in DMC4 as well where the first fight between Dante and Nero is the player’s introduction to Nero and you learn his moves and what he can do. 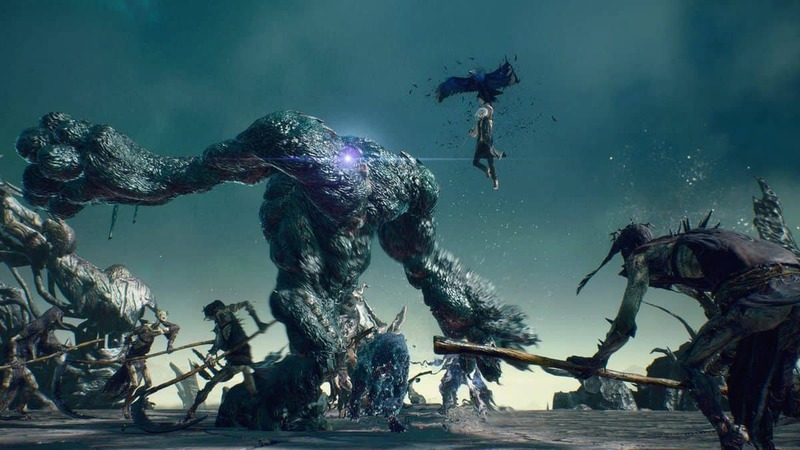 Devil May Cry 5 will also have DLC but development on that won’t start until the base game is released. 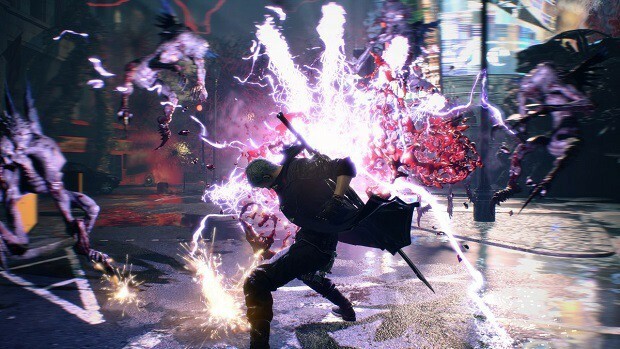 There also might be a Devil May Cry 5 Special Edition coming out. While we have not got confirmation, the devs have not denied wanting to make a special edition version either. We could see old characters like Trish and Lady coming back in Devil May Cry 5 SE. Ituno plans for this to be the last game in the franchise that he will lead as he has other projects to work on as well. Having that said, he will ensure that the all the storylines from the previous games are linked together and we will also see the start of new ones that will be continued on by other people. The final game should be very interesting indeed and from what we have seen for far the game is faster than the previous one and not only looks better but feels smoother as well. I am a huge fan of the Devil May Cry series and the following is what I think we will be getting and what I would like to see in Devil May Cry 5. In DMC4 we see Nero absorbing Yamato in his arm. Nero offers the sword back to Dante who said that it had sentimental value but Dante asks Nero to keep it and that he would be seeing him later. While we see in the trailer that both characters will be part of the game, we do not see them together, so I am not sure at this point whether or not both the characters will cross paths but I think that Vergil took Nero’s arm in order to get his weapon, Yamato back. Yamato is Vergil’s signature weapon and has been handed down to him by his father Sparda. Not only does the weapon have sentimental value, but it is also a very powerful blade that has been dark-forged. It is highly unlikely that Vergil would be willing to part with his blade willingly. 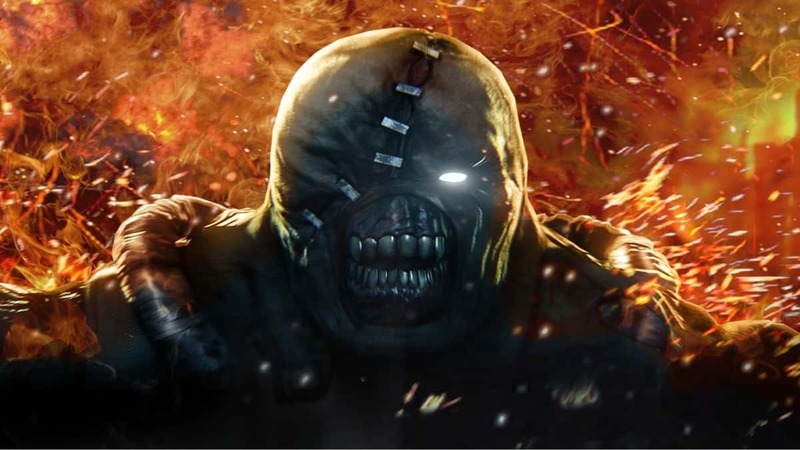 A Happy Ending For The Sons Of Sparda? This is most likely that last game in the franchise, at least the last game that Hideaki Itsuno will be working on. 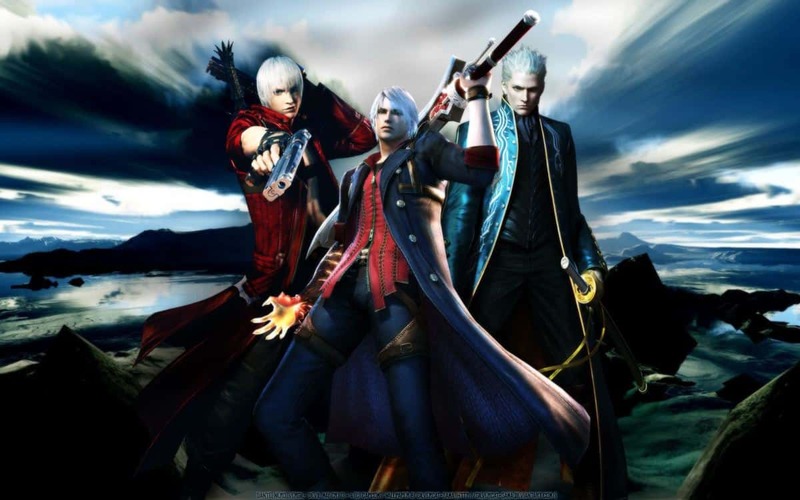 It is possible that this will be the final game that focuses on the sons of Sparda. There could be two endings to the franchise, that I can think of right now. Firstly, it is possible that both Dante and Vergil will be able to put aside their differences and make peace with one another. The other possibility is that they will continue to fight against one another and in that case one of them would have to die. At least one of them, both of them could die too. I think that would be too much. Who is going to die? Dante’s death would be a bit too much for the fans and even though I am fond of Vergil and prefer him over Dante, he could be the one that falls. 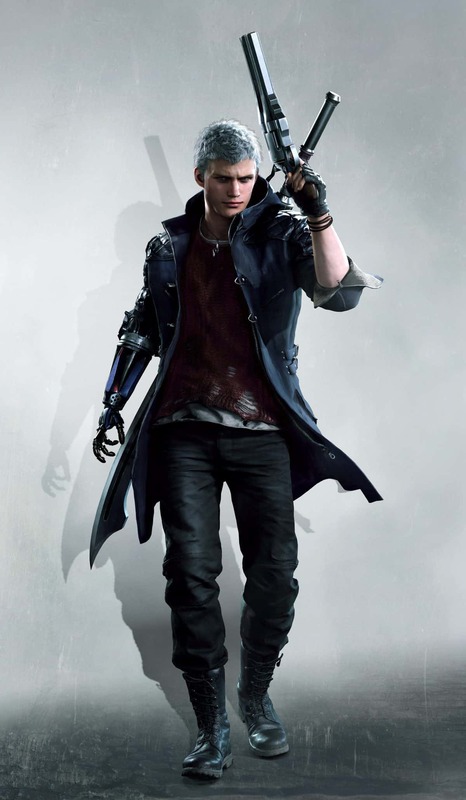 We have seen and heard about the Devil Breaker arms that Nero will be using and while I am a fan of the original arm, it is possible that the Devil Breaker arms will have a bigger role to play in the game. We have seen in previous games that Dante can be played with different styles and I think this is the direction that Capcom will be taking with Nero as well. In the previous games, we could change how we play with Dante on the go and that could be something that we will see in the future when DMC5 comes out. Devil May Cry 5 is the first game in the franchise in which models have been scanned in order to make realistic characters. It is also the first game to be rated 18+ even though the previous games had plenty of bad mouthing and explicit content. While there is no release date for the game, it will be coming out sometime in 2019, so stay tuned for more information regarding the game.